Samsung galaxy s4 offer in lowest price of 15999 rs for a very short time period. Now get your favorite galaxy series phone with 13 MP Camera, 2 GB RAM, 16GB Internal memory, FULL HD Video Recording and much more. 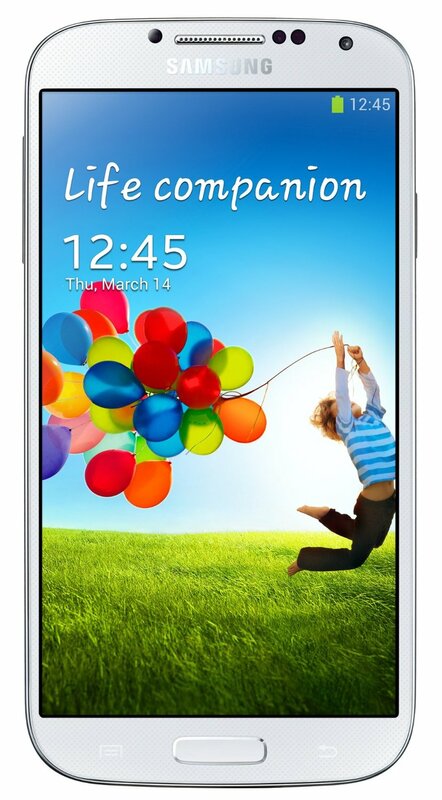 Well, normally the price of Galaxy s4 is 19439 Rs, but if you order in few hours, then you can grab it in 15999 Rs only. If you need a great phone with brand like samsung for the use of Photography with 13 MP awesome camera, multitasking with 2 gb ram, big hd screen for watching movies, Recording hd videos and much more. It's awesome guyz. For more finest deals and offers, stay connected with all india coupons.